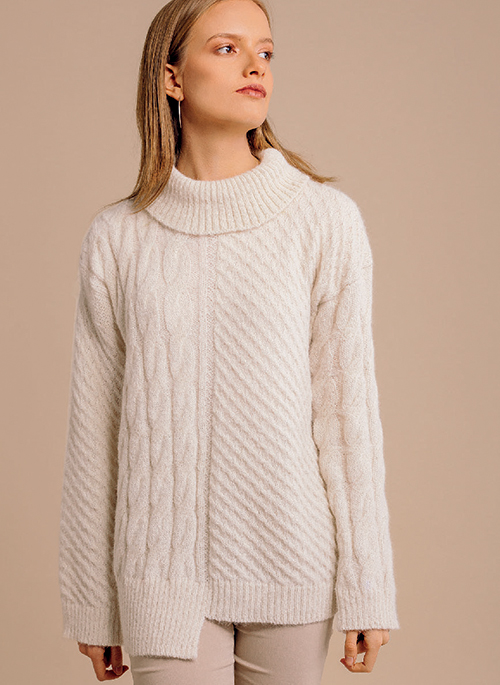 We are a company dedicated to the design and production of handmade knitted apparel made of one of the finest and most luxurious fibers in the world – alpaca. 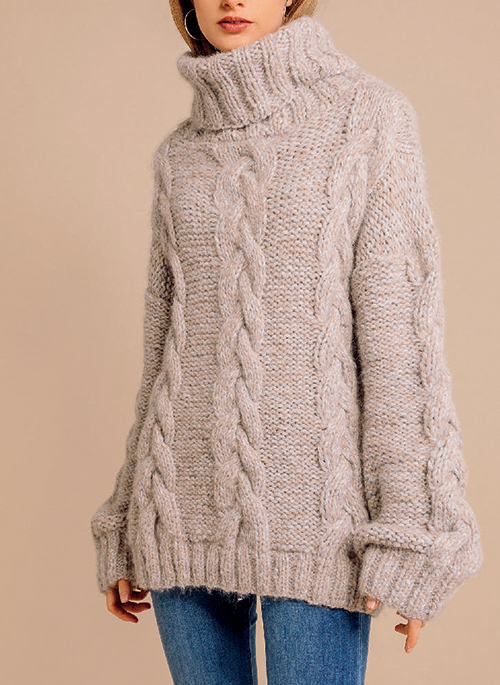 The manufacturing of our products combine the craft of local artisans who continue the pre-Incan tradition of knitting alpaca with the high quality standards the company implements in every stage of production. Mantari is proud to be fair trade certified and create ethical and sustainable products. 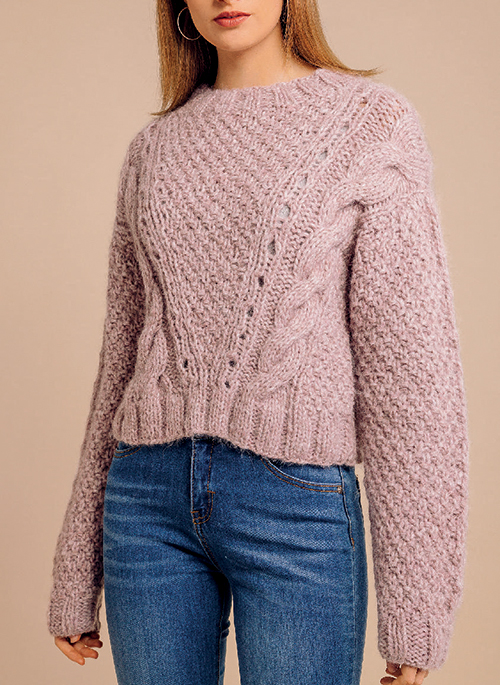 Our collection is developed under these values to empower 100 mothers that work with us to hand knit our products while taking part in a literacy program that we support. This enables these mothers to provide for their families, work from home and educate themselves. 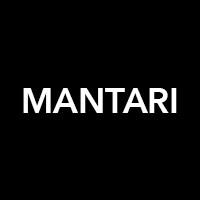 Today, our work and experience has placed Mantari’s products in Europe and the United States. We hope to reach more people around the world and continue our mission to empower women through fashion.